On Sale Now! 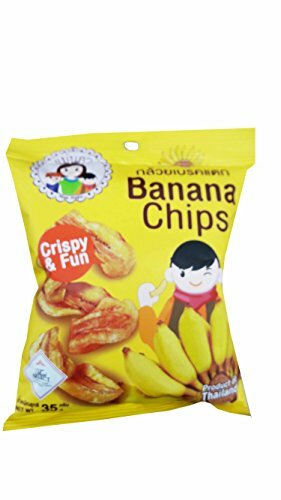 Save 6% on the 5 packs of Banana Chips, Crispy Banana by Mae Napa, Healthy and Delicious Snack. Premium quality snack from Thailand. (35 g/pack). by Mae Napa at Good Time Donuts. Hurry! Limited time offer. Offer valid only while supplies last.